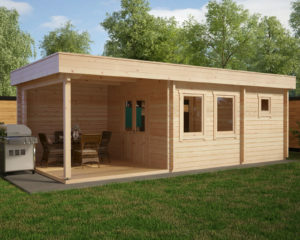 We are a dedicated wooden buildings company and we supply all our products to our clients direct from our factory. This means that without any intermediary companies, we can guarantee unbeatable prices, superb quality and impeccable customer service before and after sales. 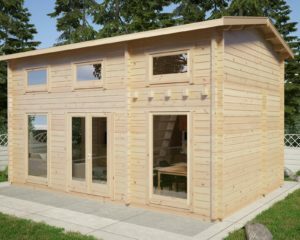 All our staff members are experts in wooden buildings, so you can be sure that you will always get professional advice regarding specifications, deliveries, installation and maintenance of our buildings. 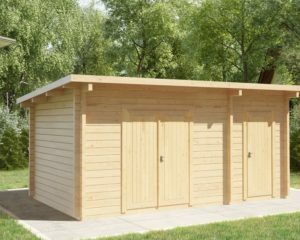 Within our huge range we have log cabins, garden rooms, garden offices, summer houses and other types of wooden buildings and structures. 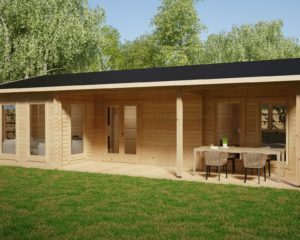 Our British clients are served by our UK office based in beautiful Devon. 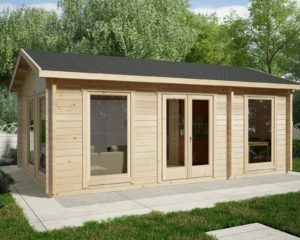 All pre- and after sales service are in strict compliance with summerhouse24.co.uk terms of business and very high service standards. 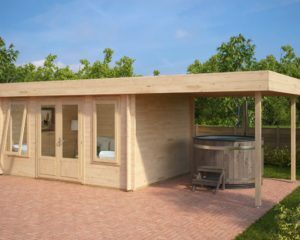 All our products are made of slow grown, sustainably sourced Nordic spruce, which is one of the best woods to use. 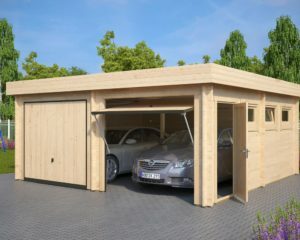 Our highly modern factory uses the latest computer controlled machines, ensuring high quality and 100% accurate cabin components. 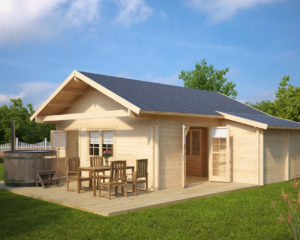 Every log cabin and garden building comes with a 5 year factory guarantee, but with a proper care and maintenance they will last for decades or even a life time. 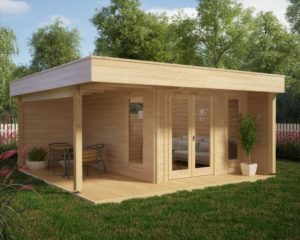 Our extensive range starts with 28mm thick walls for sheds and small cabins, followed by premium garden rooms and summer houses with 44-58 mm wall thickness, going up to 70-92mm massive log cabins, offices and residential buildings. 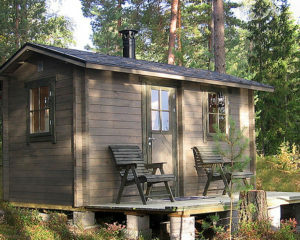 Our group operates throughout Europe and we are proud that our log cabins are among bestsellers in Germany, Austria, Sweden, Finland, UK, Ireland and many other countries. Our Spanish office is located in Malaga, but we deliver our products to Barcelona, Madrid, Bilbao, Valencia, Sevilla, Palma de Mallorca and all parts of Spain. 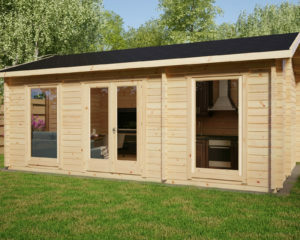 If you are looking to buy and build a garden room, summer house, garden office, shed, timber garage, gazebo, sauna cabin, car port or even a BBQ hut, then you have come to the right place!